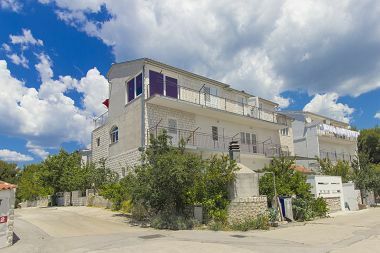 Apartments Croatia. 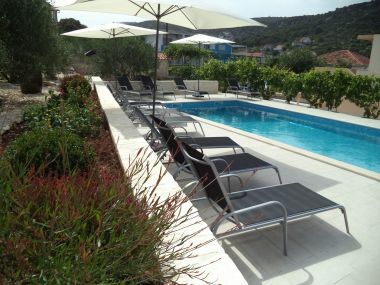 The best choice of apartments Croatia. 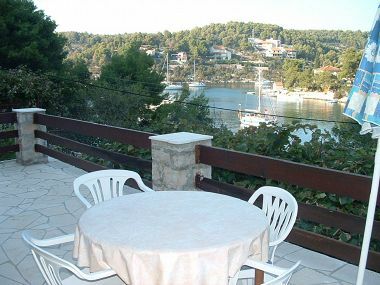 Croatia - private accommodation ! 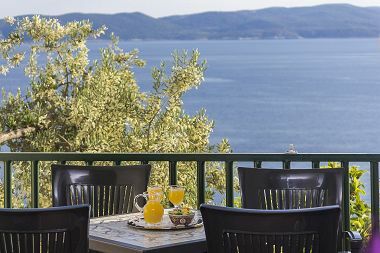 Book an apartment, room and spend an unforgettable holiday ! 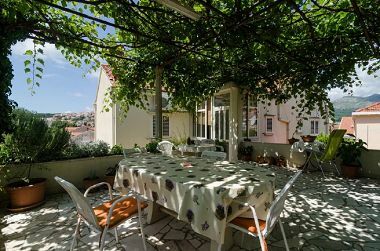 The cheapest way to stay in Croatia. 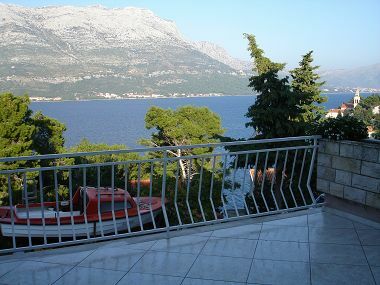 On this page you can find a list of destinations in Croatia with an offer of private accommodation. 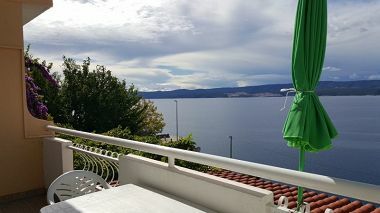 The destinations are listed according to the Riviera or island from north to the south. When you click on a specific destination a list of properties in this destination will open. 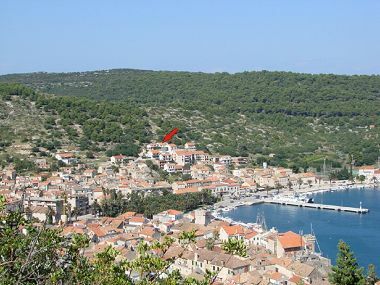 Every property has one or more accommodation units. 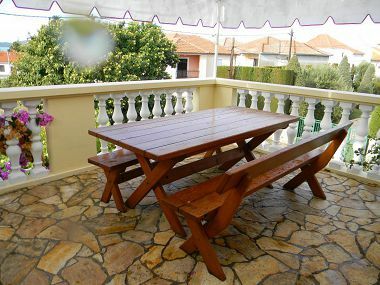 Accommodation units are apartments, studio apartments or rooms. 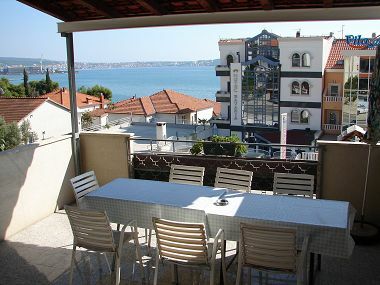 Apartments are flats for rent are categorized by the authorized tourist offices for tourism. 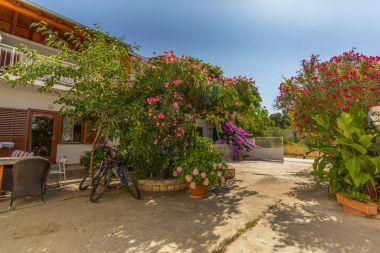 Important for the apartments is, that they have a complete equipped kitchen, bathroom and at least one separate bedroom from the living area. Studio apartments are one room apartments, meaning that in the same room is the sleeping area (bed), kitchen and dining room and sometimes living room. There is one bathroom and terrace. The room is a room for rent with no cooking equipment, with its own bathroom. 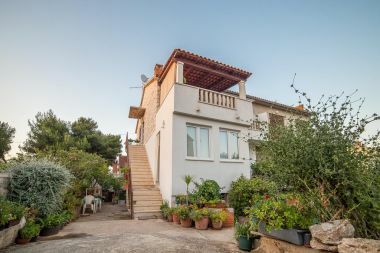 The properties in a specific destination can be listed according to price and distance from the beach, sea or center. 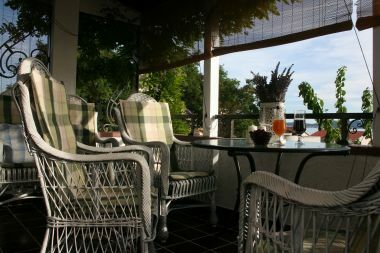 If you want to see the details; photos, prices, descriptions, click on the picture of the property. If you want to book a specific period send us a booking or request. We are open for all questions that you have. 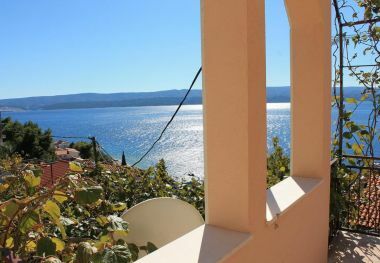 Private apartments and rooms are the cheapest accommodation for a summer vacation in Croatia.